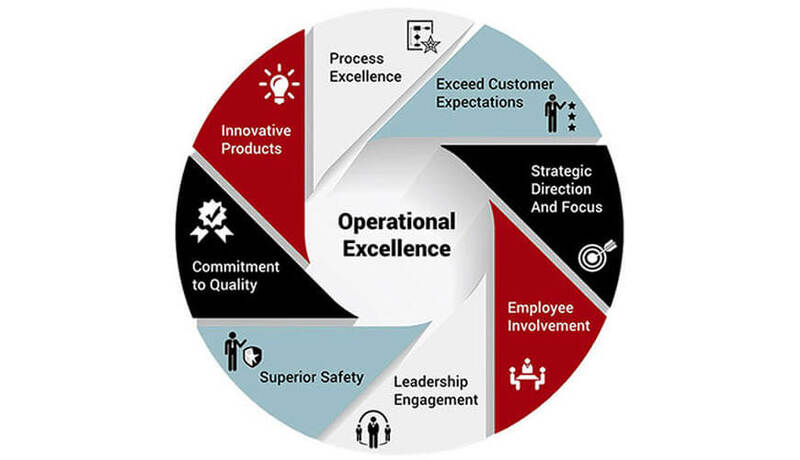 Operational Excellence is an element of organizational leadership that stresses the application of a variety of principles, systems, and tools toward the sustainable improvement of key performance metrics. A philosophy of the workplace where problem-solving, teamwork, and leadership results in the ongoing improvement in an organization. 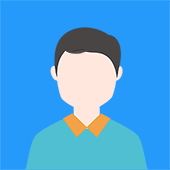 The process involves focusing on the customers' needs, keeping the employees positive and empowered, and continually improving the current activities in the workplace. Much of this management philosophy is based on earlier continuous improvement methodologies, such as Lean Manufacturing, Six Sigma, and Scientific Management. The focus of Operational Excellence goes beyond the traditional event-based model of improvement toward a long-term change in organizational culture.